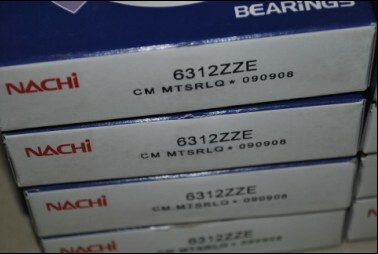 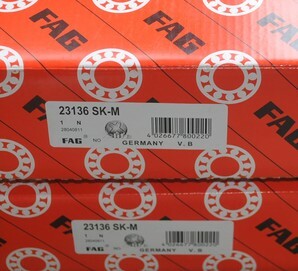 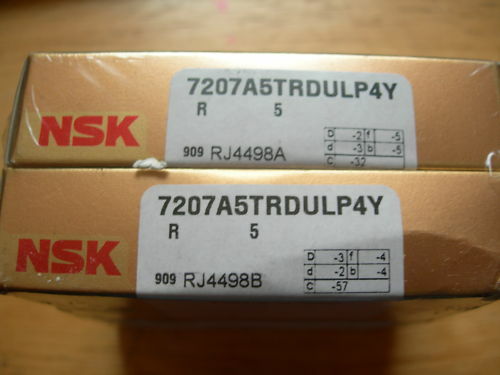 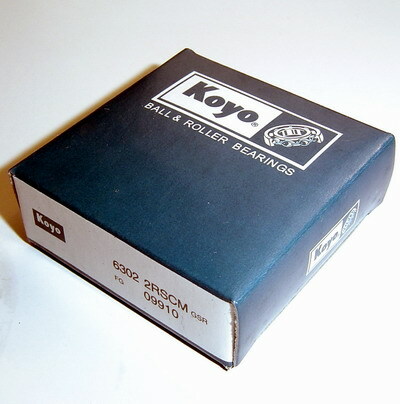 We professionally supply famous brands bearings, such as SKF, FAG, NTN, NSK, TIMKEN, NACHI, INA, KOYO, IKO, THK, ZWZ, HRB, HCH etc. 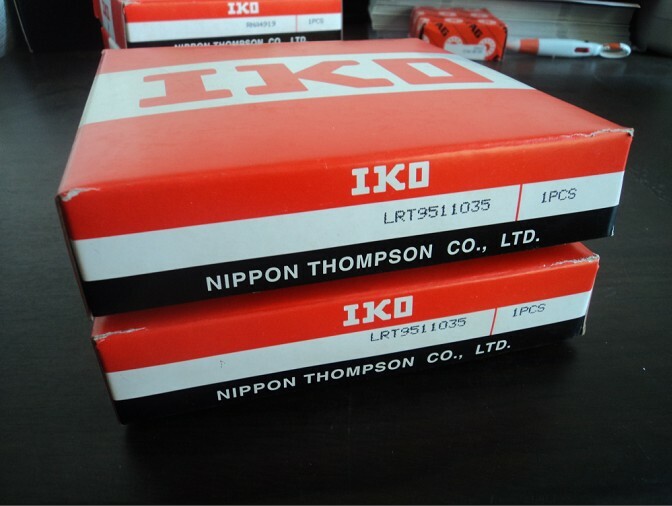 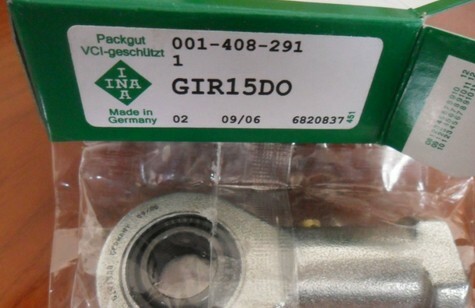 Our main products include deep groove ball bearings, self-aligning ball bearings, angular contact ball bearings, cylindrical roller bearings, tapered roller bearings, thrust ball bearings, thrust roller bearings, needle bearings, spherical bearings, joint bearings, pillow blocks, linear bearings, etc. 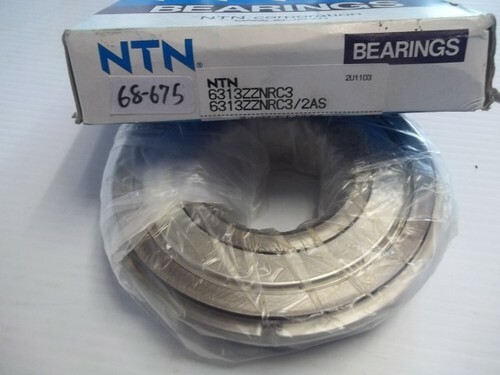 Those are widely used in machinery and equipment, hydro power, railway, automobile, steel, electric, textile, packing, medical treatment, metallurgy, mining, petroleum, paper making, electronic computer, electrical machinery, sports equipment, office equipment, automobile motor, precision instruments, and other filed.